A week from today my kids head back to school. Summer always seems to go by far too quickly and this year is no exception. 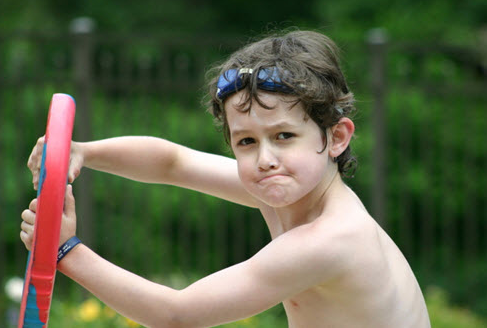 In recent years I felt like summer was cut even shorter with the time I spent getting forms, schedules and plans ready for Caleb’s care at school. This year I’ve been able to rely heavily on the groundwork that’s been laid in the past and the benefit of meeting with key school personnel back in May before the school year ended. Although I’m still getting some ducks aligned this week, it’s with a little less anxiety than other years. The fact that Caleb is older and more experienced plays a huge role as well. Caleb and I had the opportunity to Discuss Diabetes with Laura from Sanofi. 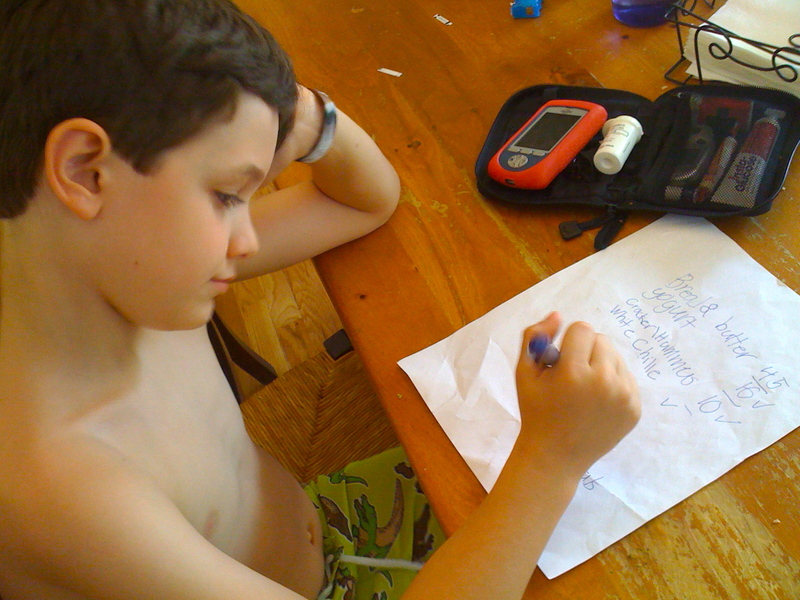 She wanted to know how we plan for school and what Caleb’s days are like managing diabetes while there. 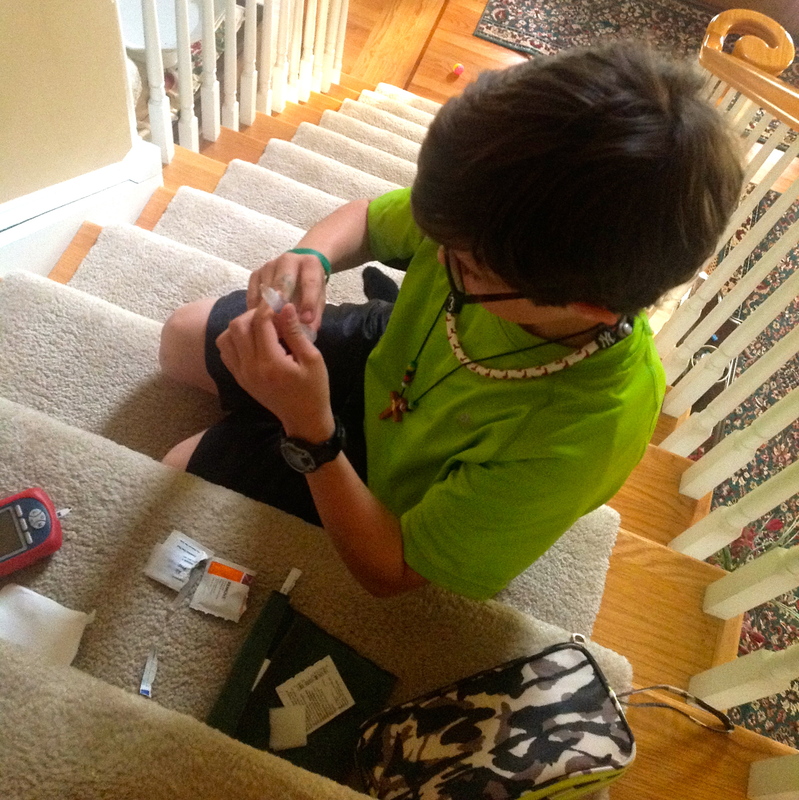 I invite you to read Caleb’s first hand perspective at Sanofi Diabetes’ Discuss Diabetes blog. My interview can also be found there, although if you only have time for one, I’d go with Caleb’s. To all those kids who are heading back to school or to the many who have already started, equipped with sharp pencils, new notebooks and plenty of carbs, you have my best wishes for a productive, fun and safe school year! 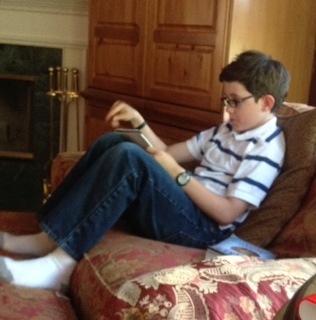 Caleb writing today’s blog post. I want non-diabetics to know that even though I have diabetes, I can do anything I want. Non-diabetics should also know that diabetics are the same as all people, just they have to monitor their blood sugar. Non-diabetics shouldn’t think that we got diabetes from eating too much sugar; it’s just a disease that scientists haven’t discovered a cure for. They should also know that diabetes isn’t contagious. Diabetics are the same as everyone. Just because we wear pumps and take carbs to treat lows doesn’t mean we’re different. It makes me feel sad when people go around thinking that we ate too much sugar so we deserve this disease. We don’t deserve it. It just happened. Caleb and I got a hoot out of Ginger Vieira’s post last week. Just the night before, Caleb was talking about how he and Ironman were similar because they both checked their blood for their health and they both wore Pods to keep themselves alive. 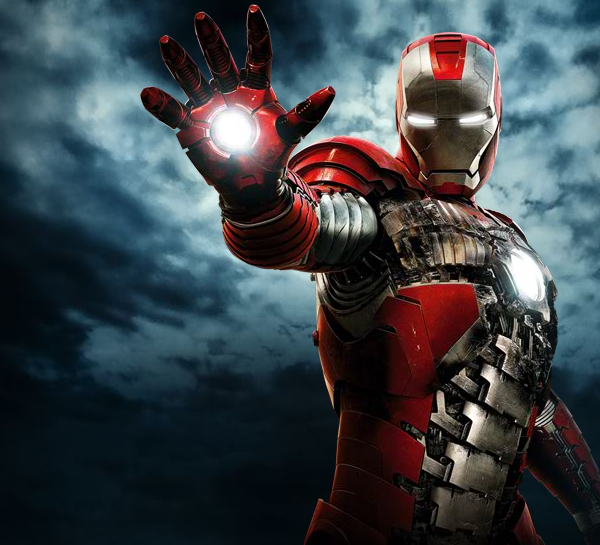 My fantasy diabetes device would be The Ironman Suit (used by Tony Stark) with diabetic supplies in it. The suit would have an insulated inside that would hold and automatically deliver insulin and it would never have to be refilled. In addition to that, it would have a liquid glucose case attached to his unibeam that would deliver glucose if his blood sugar drops. Tony’s helmet would also have sugar tabs if he wanted to use them instead. When Tony checks his blood toxicity, it would also tell him his blood sugar. That would happen by him saying, “Update.” The screen in his helmet would also show him his blood sugar graph as well as other graphs that he uses for being a superhero. Jarvis, his home computer, would remind Tony of all the things he needs to do to take care of his diabetes and also provide hiim reports of his blood glucose trends and map out changes to his basals and insulin to carb ratios. That is my fantasy device and I hope that it is produced for anyone with diabetes by 2020. Caleb’s post today is very direct and to the point, so I’ll chime in with my own need for improvement: I need to let go. I’ve made great strides in this area this year, but I can’t take credit for this. It’s because Caleb is taking on more and allowing me – almost forcing me – to let go. I’ve been able to drop him off at places other than school knowing he’ll be okay. It’s because he is okay with it. When he’s not worried, I’m not worried. I think I could improve upon counting carbs. I want to be doing all my carb counting by the end of 2012. Right now, I feel like mom counts a lot of my carbs. I want to do more on my own. This year I am taking more control of my diabetes, especially at school. For example: I call my mom to tell her about my blood sugars, I do my checks, administer corrections and determine my lunch bolus by myself. I am getting better at treating lows. Sometimes my suggestions don’t work out so we change stuff for the next day. Now, when my mom tells me to up or lower my basal, I know what to do! If feels good to do more on my own and I hope to keep taking more control of my diabetes this school year and the next. To close out this little chapter on Pod changing, we made a video of Caleb. In an effort to shorter the video’s length, it’s shown in double time, thus the crazy helium voices. I still cannot watch this without laughing. As a comparison, here’s one of Caleb’s older videos – him helping with a Pod change about three and a half years ago at the age of five. It’s not double time, but he does have a cute little lisp. Thanks to Jess for making me aware of the Caleb impersonator. Hopefully YouTube will address it soon and have the videos taken down. Caleb filling the Pod-fill syringe. Now that I can take care of my pod changes by myself I am happy. Now I don’t have worries about when I grow up. I do feel a little sad because I don’t know what Mom is going to do. I am also proud. Mom is proud of me too. I feel good that I can change my pod. I am starting to make the decisions and deal with diabetes on my own. I count my carbs and I bolus. I have also started a diabetes journal. It is as red as a blood drop. I keep track of pod placements, blood sugars, and carbs. I keep track of time too. I get the information from the pod controller. I am going to use the information to change my basal if I go low or high at a certain point of day. For pod placement I make sure that I don’t use that same spot too soon. Watch out diabetes. HERE I COME!